Hannah Kent was born in Adelaide in 1985. Her first novel, the international bestseller Burial Rites (2013), was translated into 28 languages and was shortlisted for the Baileys Women's Prize for Fiction (formerly the Orange Prize) and the Guardian First Book Award. It won the ABIA Literary Fiction Book of the Year, the Indie Awards Debut Fiction Book of the Year and the Victorian Premier's People's Choice Award, and was shortlisted for the International IMPAC Dublin Literary Award. Her second novel, The Good People, was published in 2016 (Australia and NZ) and 2017 (UK and North America). 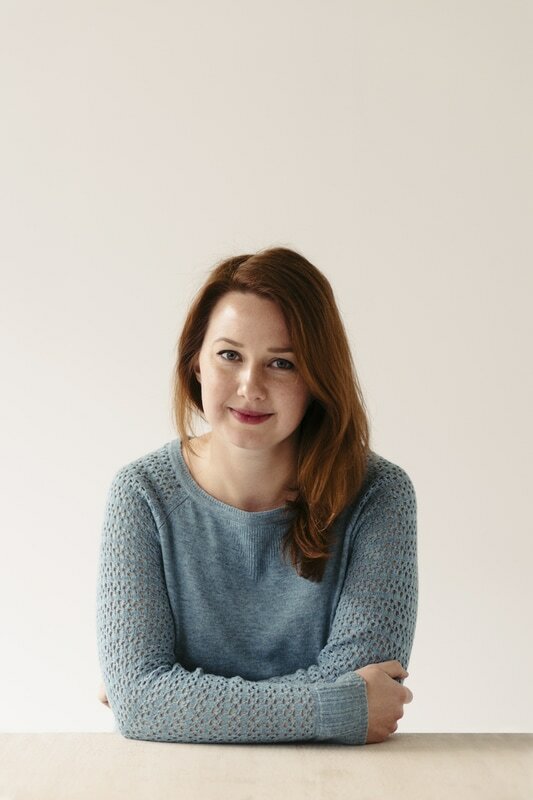 Hannah is also the co-founder and publishing director of Australian literary publication Kill Your Darlings.